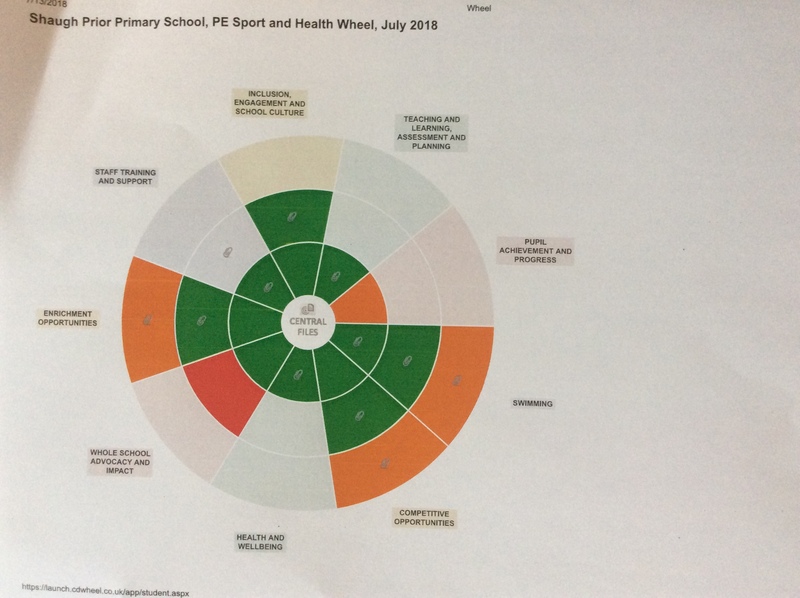 The government is providing additional funding of £150 million per annum to improve the prevision of physical education (PE) and sport in primary schools. This funding – provided jointly by the Department for Education, Health and Culture, Media and Sport – will be allocated to primary school head teachers. This funding is ring-fenced and therefore can only be spent on provision of PE and sport in schools. Spending for 2017/2018 Schools with 16 or fewer eligible pupils receive £1,000 per pupil. Schools with 17 or more eligible pupils receive £16,000 and an additional payment of £10 per pupil. For the academic year 2017-18 Cornwood C of E Primary school will received an additional £16,620 in additional Sports Premium Funding. For the academic year 2017-18 The Erme Primary school will received an additional £17,200 in additional Sports Premium Funding. 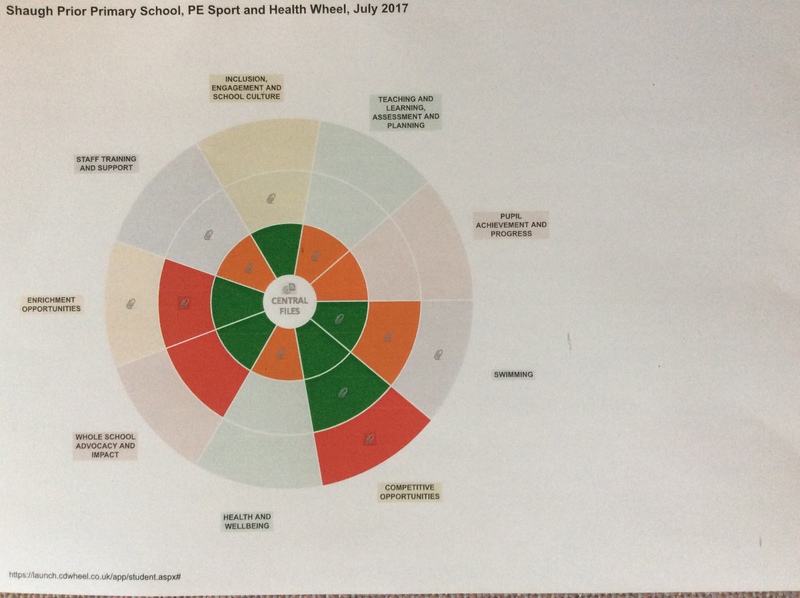 For the academic year 2017-18 Shaugh Prior Primary school will received an additional £16,380 in additional Sports Premium Funding. There are 5 key indicators that the Moorsway Federation schools will be working on.